Ice Impressions was created in 1997 by Graham Mozden initially to import and supply the Ijsboerke brand of ice cream products into the UK market. Since then the company has evolved and grown in reputation by substantially increasing our range and developing our service structure to ensure we can provide the best possible service to our customers. 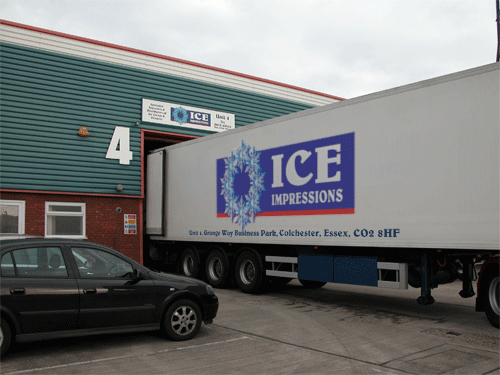 Initially Ice Impressions was based in a very small unit on a site close to Colchester with a small coldstore and storage facilities. However, we quickly out grew this and in 2002, we moved into our new Head Office on a modern industrial estate in Colchester. The new site includes a large purpose built cold store as well as adequate dry storage and office facilities located just a few miles from the A12 and close to the M25 motorway network. This move allowed us to substantically increase our range of high quality products and develop the service we are able to provide. 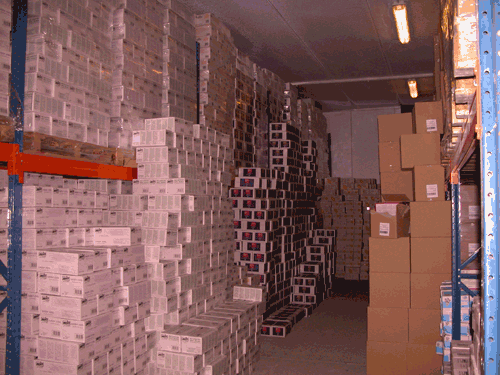 Our large cold storage capacity means we can store products from our variety of suppliers, including several of Europe's largest ice cream producers, so we can quickly respond to our customer needs. Ice Impressions is committed to providing the highest quality products and the best possible service for all our customers at the most competitive prices. Our products are sourced from only the finest factories who use the latest state of the art manufacturing techniques to produce the best and most innovative products available. Highest quality dairy ice cream, and award winning dessert products demonstrate that only the very best products reach our customers. 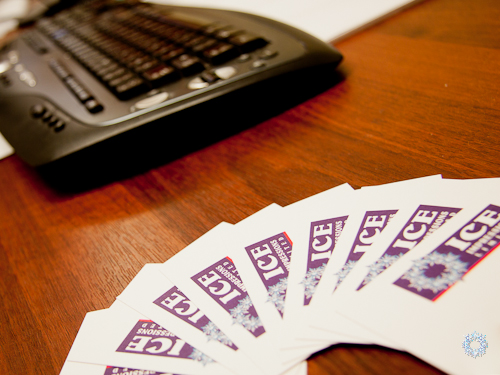 Service is a major priority for Ice Impressions in order to meet and exceed the expectations of our ever growing customer base. Our own delivery service coupled together with one of the UK’s largest national refridgerated transport companies gives us the ability to deliver our full range of products nationally across the UK and Ireland.